Greybrook Realty Partners Inc. is pleased to announce that Chris Salapoutis has joined the firm as president and chief operating officer, effective January 4. In his role, Salapoutis will oversee the firm’s growing business operations, and play a critical role in developing and executing Greybrook’s strategic objectives and positioning the business for long-term growth. Salapoutis was formerly president and COO of Macquarie Private Wealth, prior to which he was the COO of Macquarie Capital Markets. He brings to Greybrook a wealth of expertise with more than 30 years of differentiated business and financial management experience. 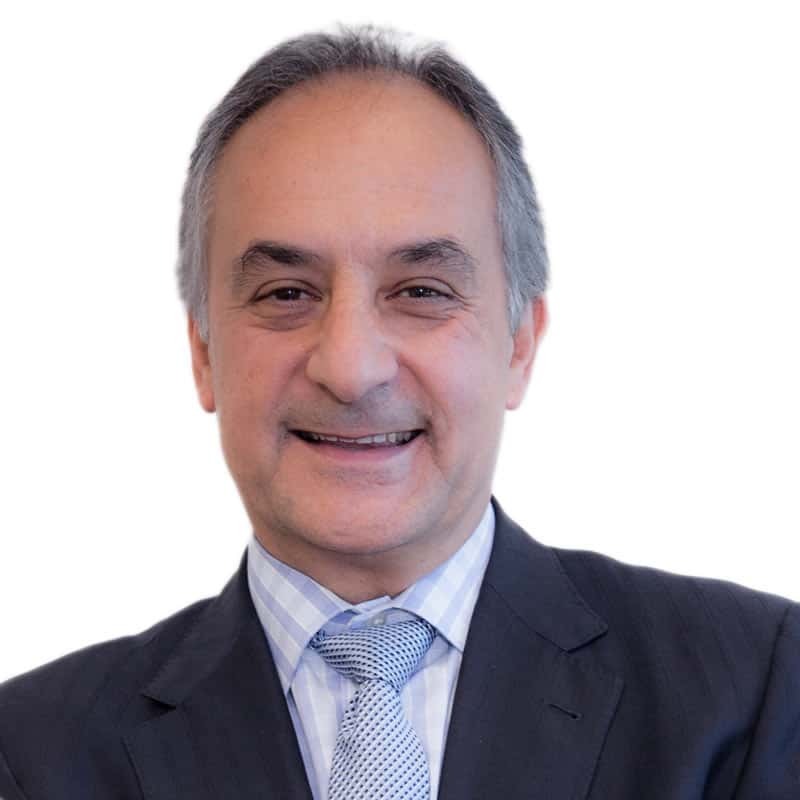 A result-focused leader, Salapoutis has held executive positions in some of the most respected firms on Bay Street, including Orion Securities Inc., Cartier Partners Financial Group, Merrill Lynch Canada Inc., Midland Walwyn Capital Inc. and Fidelity Investments Canada. He is also a chartered accountant, and has been heavily involved in various industry bodies over the years. “Chris is an experienced and well-respected executive in the financial services industry. He brings invaluable capital markets, wealth and asset management experience to the table and we are thrilled to have him on board. He is joining Greybrook Realty Partners in our next phase of growth and we are confident he will enable us to meet our strategic objectives,” said Peter Politis, CEO of Greybrook Realty Partners. View the full Press Release on GlobeNewsWire.